We’re preparing a mystery rite through the hallowed halls and gardens of the Getty Villa this November. 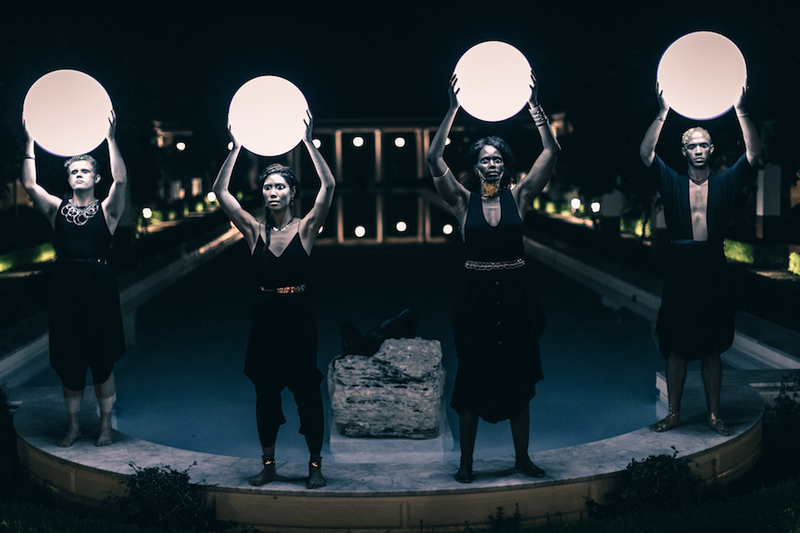 Created as a companion piece to the Villa’s latest exhibition ‘Underworld : Imagining the Afterlife,’ our Katabasis will lead initiates through the realm of the dead in a performance that combines ritual theatre and immersive music. Comments Off on threnodies- this weekend only!